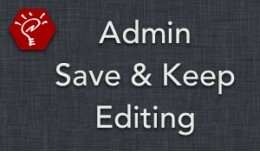 Current Version: v302.2 (release notes) OpenCart Versions: 2.0.1.x - 3.0.3.x Full Resolution Images: Available at the OpenCart forums Speed up your workflow by adding a "Save & Keep Editing" button to your admin panel's produc..
Current Version: v303.1 (release notes) OpenCart Versions: 2.0.1.x - 3.0.3.x Full Resolution Images: Available at the OpenCart forums Easily change the color and text of the "Add to Cart" buttons in your theme! 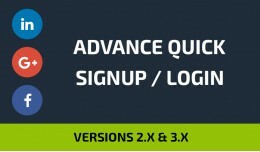 Options to ch..
Current Version: v302.1 (release notes) OpenCart Versions: 2.0.1.x - 3.0.3.x Full Resolution Images: Available at the OpenCart forums This extension allows you to quickly and easily add a captcha to your customer, affiliate, a.. 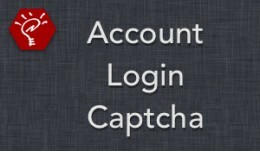 This extension helps to interact your customers with the login and the registration forms. 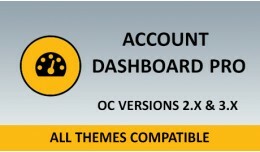 Login/Register/Forgot password/social login all is at one place with the single click at fingertips. This extension builds by understanding customer.. 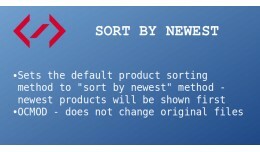 The Sort By Newest is an extension for CMS Opencart 3.x. 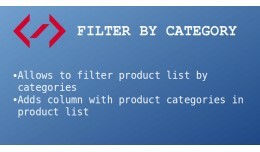 It sets the default product sorting method to "sort by newest". 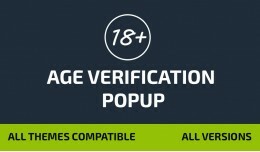 Available both for categories and manufacturers page The extension has been tested with OC 3.0.2.0 only, but should wor.. The Order Invoice - Images extension is for CMS Opencart 3. 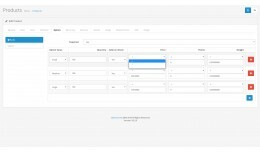 It allows to display product images in the order invoice. The extension has been tested with OC 3.0.2.0 only, but should work with other OC 3.x versions. Features * Allows to dis.. The Option Equals Sign extension is for CMS Opencart 3.x. 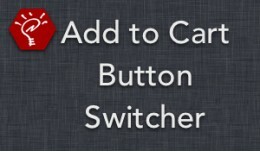 It adds the ability to use the equal sign prefix for the product options. The extension has been tested with OC 3.0.2.0 only, but should work with other OC 3.x versions. There are a.. 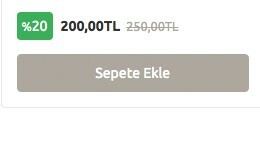 Sometimes you want special products to be buy by particular customers only. For example, you want to give special advantage to particular customers. 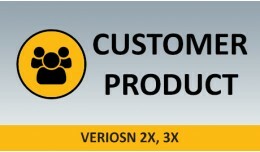 For this type of cases customer product module allows you to assign products to selected.. The Breadcrumbs SEO extension is for CMS Opencart 3. It adds markup in breadcrumb trails to categorize the information from the page in search results. Has two different versions with Microdata and RDFa markup. The extension has been tested w.. 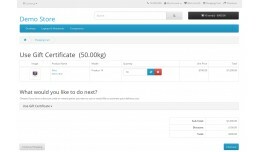 The Total Order Discount+ extension is for CMS Opencart 3. 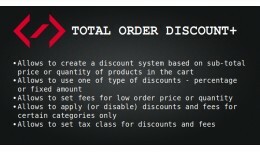 It allows to create a discount system based on sub-total price or quantity of products in the cart. 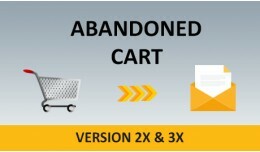 The extension has been tested with OC 3.0.2.0/3.0.3.1 and default template, but sho..
Did you know that 75% of cart abandonment visitors intend to return to buy, but only 10-30% actually come return and complete their purchase. Abandoned is a term in eCommerce when a visitor on your website are comes for shopping, add ite.. 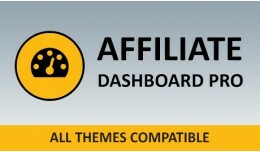 Affiliate Dashboard Pro module turn old-fashioned OpenCart affiliate page into the modern dashboard, which helps the affiliate customer to understand their affiliate page more precisely. 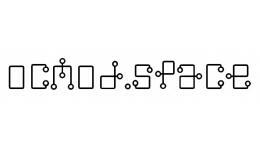 Symbols are more powerful than words, thus this job ..